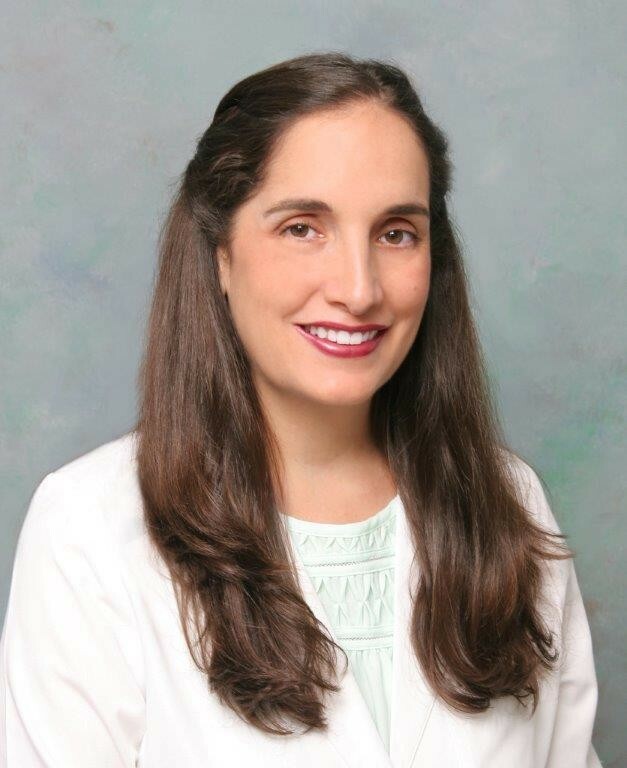 Nicole Melendez received her MD from St Matthews University, completed her Internal Medicine residency at the University of Missouri- Columbia and her Rheumatology fellowship at Louisiana State University. She is Board Certified in Internal Medicine and Rheumatology. Dr Melendez has been practicing in the Tampa Bay area since 2009, working as a hospitalist, as well as in the ED but practicing strictly rheumatology since 2011. She has been working for BayCare since 2011 with an interest in inflammatory arthritis, particularly rheumatoid arthritis and psoriatic arthritis. She has been voluntary staff in the Rheumatology department at the University of South Florida since 2015 and has been active in clinical trials for the past several years. In addition to her love of rheumatology, Dr. Melendez also has an interest in nutrition and diet and it's ability to impact disease states and she is currently pursuing a certification in Culinary Medicine from Tulane University. She is a member of the American College of Rheumatology as well as the American College of Physicians. Dr. Melendez is proud to support the Arthritis Foundation and serve as Medical Honoree for the 2018 Jingle Bell Run- Tampa. Join Nicole in the fight against arthritis or join her team today! Jeremy’s journey with arthritis began in 1988, at the age of 2. He started walking with a limp, and as inflammation increased he became nearly immobile, and eventually stopped walking altogether. After 8 months in and out of hospitals, tests, scans, x-rays, and more, he was diagnosed with Systemic Onset Juvenile Idiopathic Arthritis. Throughout his childhood Jeremy had many flares, followed by remission. The disease affected his liver, spleen, lungs, heart, eyes, and skin. His worst flare came at age 13 and lasted until he was 17. He spent months at a time unable to walk or stand, bound to a wheelchair and in excruciating pain. Jeremy spent the weeks leading up to his 16th birthday in the hospital with severe internal bleeding. Doctors told his family to prepare for the worst. Jeremy says, “This is the point, in which I lost hope and gained strength. 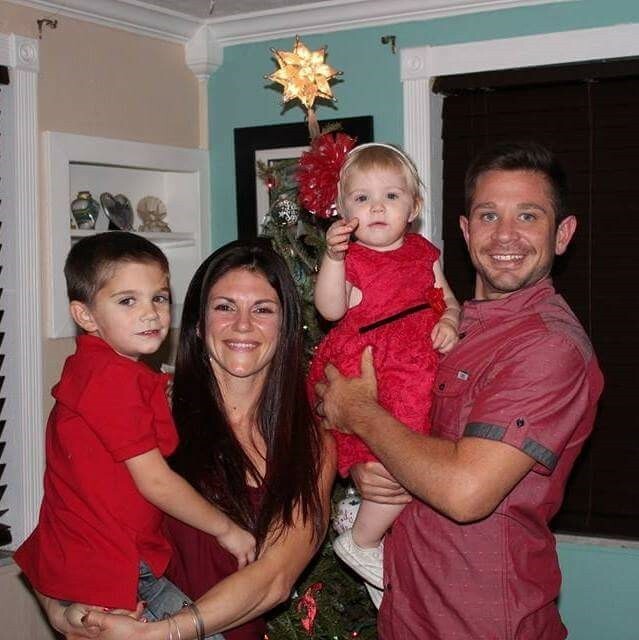 The strength gained was in myself, and to not let this disease win.” He began researching the benefits of nutrition and exercise and educated himself about the importance of food, eliminating the ones that caused inflammation, and focusing on whole foods. Join Jeremy in the fight against arthritis or join his team today!